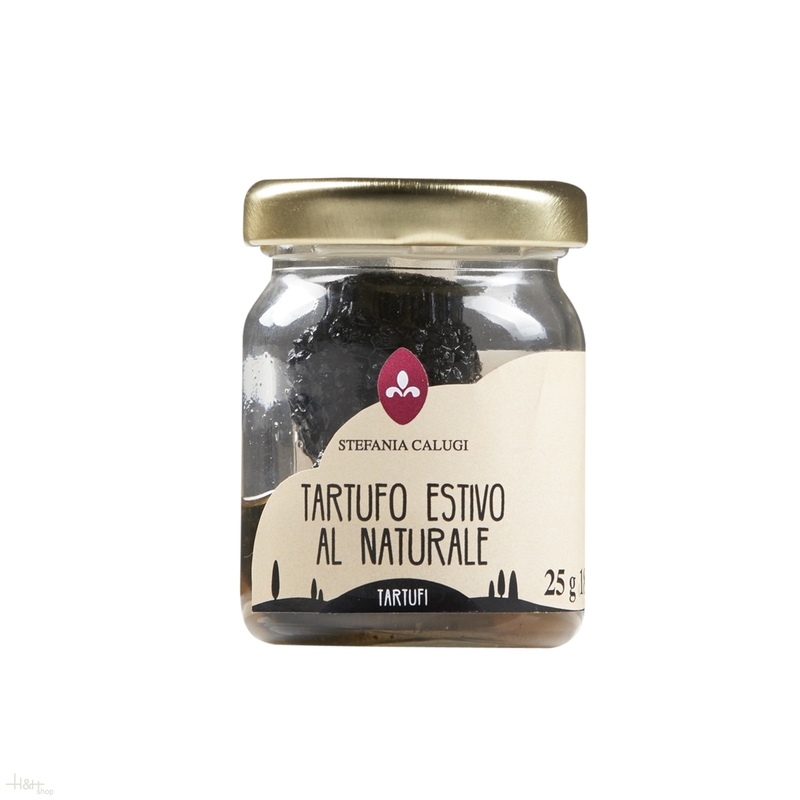 You can use its liquid to enrich the flavour of risotto, carpaccio and many other dishes. Particularly suitable for dressing pasta, risotto and main courses. Peeled Tomatoes organic Pomodori pelati bio 314 ml. - La Motticella - Paolo Petrilli 5,25 EUR / 16,72 €/lt.